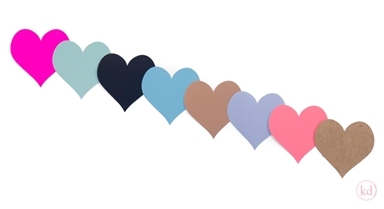 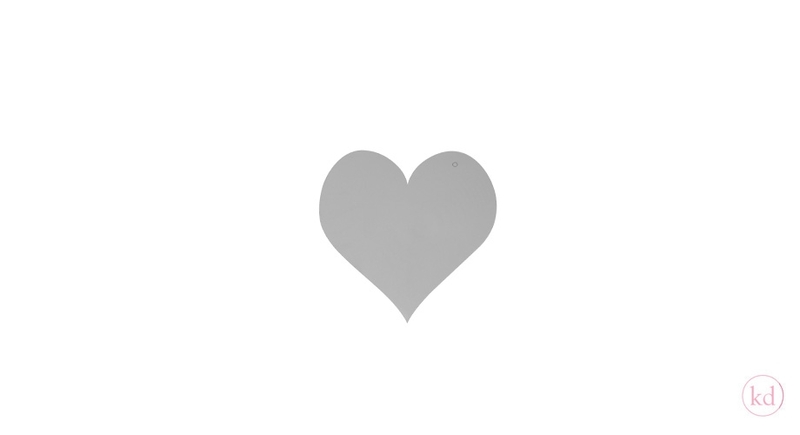 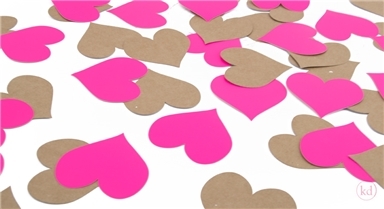 Lovely heart shaped paper cut outs, they are big and are perfect to decorate your gifts with, punch a hole in it, attach a ribbon to it and use it as a paper tag. Or maybe you prefer to just glue it onto your gifts? No problem, let your creativity go loose and do create the things you want. We have them in many colors, so choose your favourite and of you go.